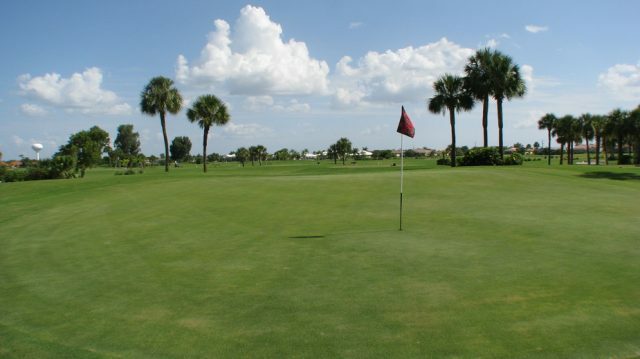 Sunrise, Florida, is located in the western portion of Broward County and was originally known as Sunrise Golf Village. The city got its start after developer Norman Johnson built his famous “Upside­Down House” there to attract homebuyers to what was then a remote area. Today, however, it is home to more than 88,000 people and is an entertainment and shopping destination for surrounding communities.